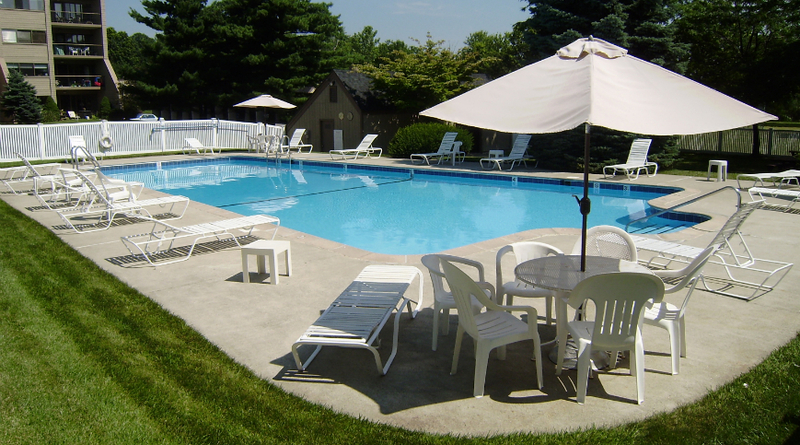 A heated pool and tennis courts for its residents. Heritage Sound offers privacy with its large open spaces in a natural setting. Five different floor plans are available for either two-story townhouse homes or single level homes in two “mid-rise” buildings. Each townhouse home has its own private patio and garage. Homes in the mid-rise buildings are accessible by elevator, have private balconies – many with a view of Long Island Sound – and carports assigned to the residents Click here to see the different floor plans. A short walk to either Walnut Beach or Silver Sands State Park, which are connected by a boardwalk enjoyed by walkers and runners alike. 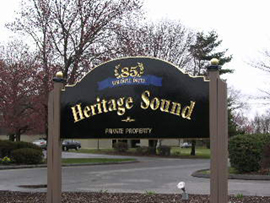 Dependable, prompt and courteous service from a highly qualified on-site maintenance team employed by Heritage Sound Condominium. Trash removal twice a week. All roads, driveways and walkways plowed during and immediately following snowstorms by Heritage Sound’s maintenance team – not by outside contractors. 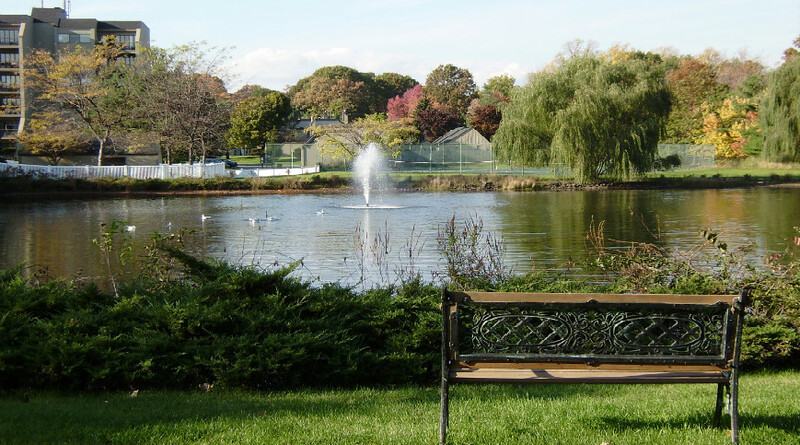 Three miles from Downtown Milford for terrific restaurants, great boutique shopping, houses of worship, the Metro-North station, and summertime fairs on the Milford Green. 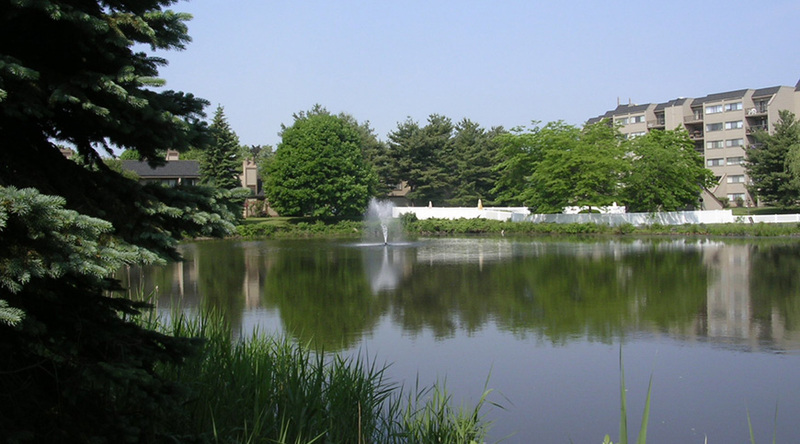 Learn more about Milford. Quick and convenient access to I-95 and the Merritt/Wilbur Cross Parkways. 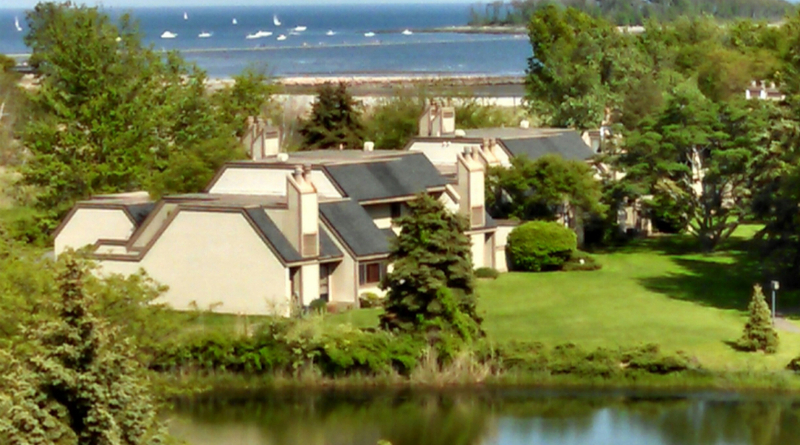 Heritage Sound Condominium is located in Milford Connecticut next to beautiful Walnut Beach and Silver Sands State Park.